If you are just beginning to consider filing a bankruptcy case to get rid of your debt or if you have been researching bankruptcy online, there are several “Bankruptcy Do’s and Don’ts” that you should know before filing bankruptcy. Avoiding the following actions can make your bankruptcy case smoother and less stressful. Do Stop Using Credit – If you are contemplating filing bankruptcy, stop using credit. 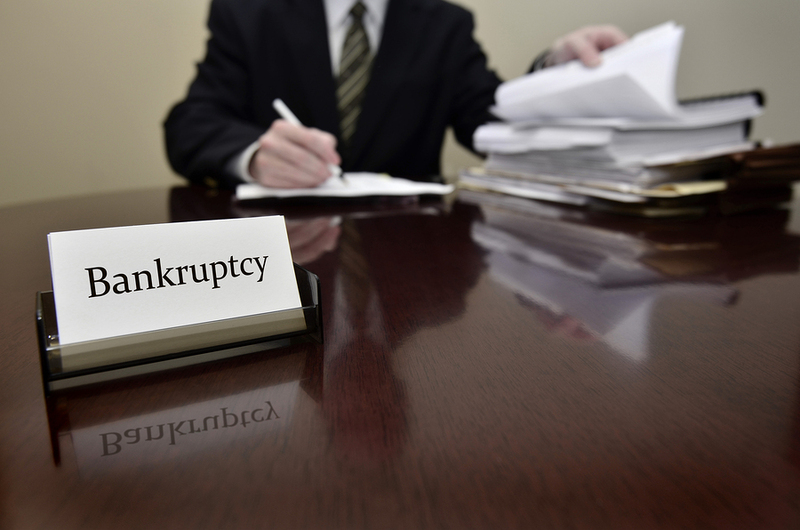 It is important that you do not incur any additional credit immediately prior to filing a bankruptcy case. Credit used to purchase luxury services and goods of a certain amount incurred within a few months of filing bankruptcy may not be dischargeable. Don’t Ignore Lawsuits – Ignoring a lawsuit does not make it go away. 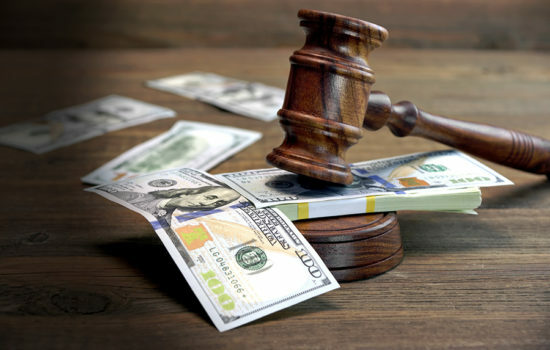 If you ignore the lawsuit your creditor will obtain a default judgment which will enable them to garnish 25% of your gross wages, levy you bank account, and even put a lien on your assets for the sheriff to sell and pay the debt. Even after you file bankruptcy, don’t ignore a lawsuit. Tell your bankruptcy attorney immediately so steps can be taken to dismiss the lawsuit. Do Tell Your Bankruptcy Attorney Everything – Your attorney should not find out something important at your hearing. If you are not honest with your attorney, your attorney cannot protect your best interest. Tell your bankruptcy attorney everything — even the things you do not want to admit about your finances. In most cases, your attorney can work out a solution. After your case is filed, your attorney may not be able to fix the damage caused by hiding something from your attorney and the court. Don’t Pay Family and Friends – You cannot pick and choose which creditors to pay when you are filing bankruptcy. It is natural to want to pay your family and friends but doing so could put them at risk for a lawsuit. After your bankruptcy case is discharged and closed, you can pay debts to your family and friends if you choose to do so. Don’t Transfer Property – If you transfer or try to hide property, you could lose it. Most property is protected by bankruptcy exemptions; however, you must disclose the property in order to receive the protection. If you are worried about losing an asset or if you need to sell something in order to get money to pay bills, discuss this with your attorney BEFORE you do anything. Do Protect Your Retirement Accounts – Most retirement accounts are protected in bankruptcy; therefore, don’t withdraw money from your retirement account prior to filing bankruptcy. If you withdraw money from the retirement account, the money then becomes a liquid asset that may be used to pay your debts. Leaving your money in your retirement account is usually the safest option if you are filing a bankruptcy case. Don’t Borrow Money on Your Home – Many people take a second mortgage or equity line on their home to pay their debts; however, this places your home at risk. Borrowing money to pay off credit card debt, medical bills, and other unsecured debts turns those debts into a secured debt against your home. If you cannot pay the mortgage payments, your home could be foreclosed. Filing a bankruptcy will get rid of unsecured debts such as credit cards and medical bills but it may not erase the debt against your home, unless you qualify to strip the debt. Do Take Advantage of a Free Bankruptcy Consultation – We offer a free consultation so that you can get answers to your bankruptcy questions and learn more about how filing bankruptcy can help you get out of debt and get on the road to financial recovery. Take advantage of a free consultation to learn more about your legal options to erase debt.